Kirsten is the founder of Beyond Promotions Arizona LLC, a local promotional products and apparel distributor that helps clients grow their customer base and increase sales. She is a native Tucsonan graduate of the University of Arizona. Kirsten and her husband, Cory (also a native) have two boys ages 17 and 7. In her free time she loves to watch her boys play baseball and golf and enjoys squeezing in a golf round or two with her husband. 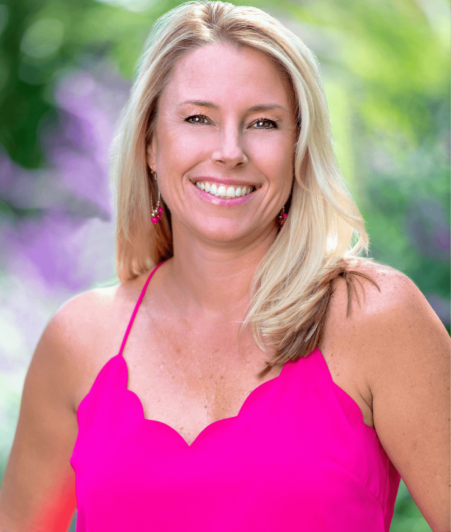 Kirsten has a passion for the serving the Tucson community and has been chairman of both the Tucson Alliance for Autism and the Autism Charity Classic Golf Tournament.